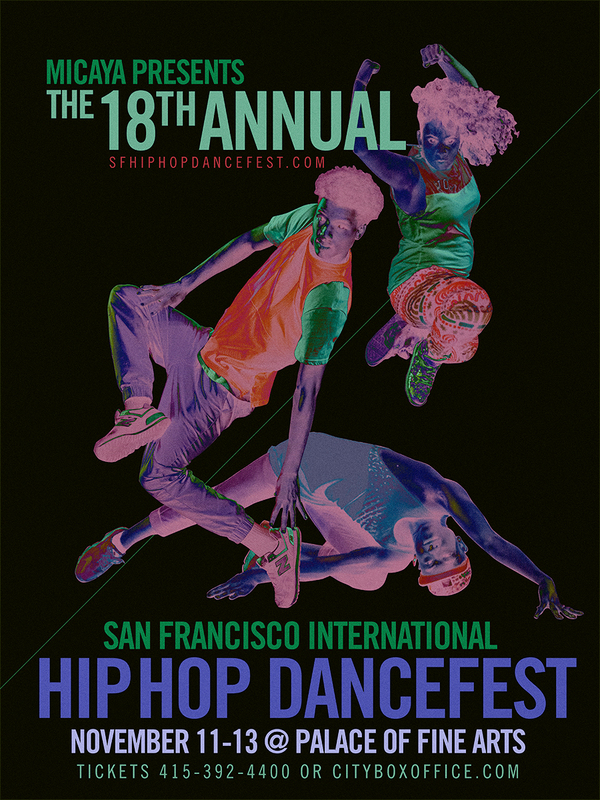 We’ve been affiliated with this international dance festival hosted in the Bay Area, since it’s inception in the late 90’s. 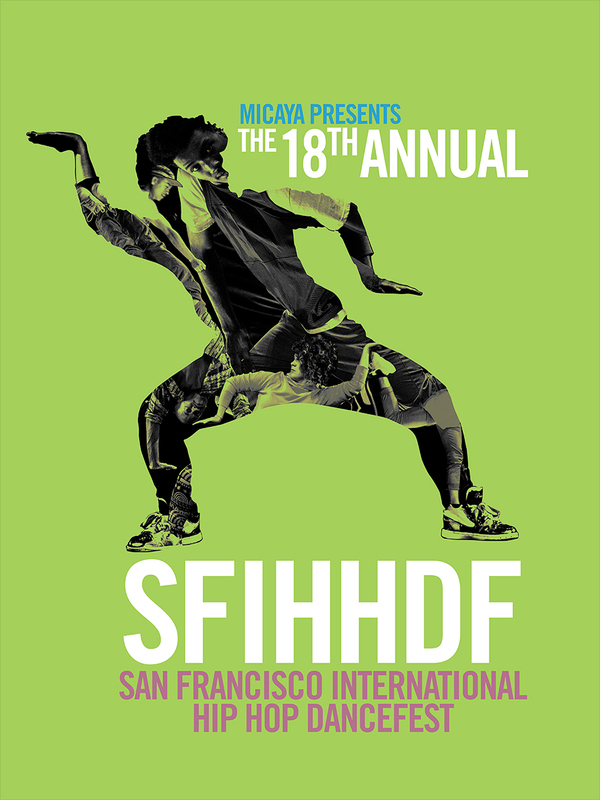 It wasn’t until a few years ago, where were asked to contribute our experience with the dance community, in a graphical way for the SFIHHDF brand. 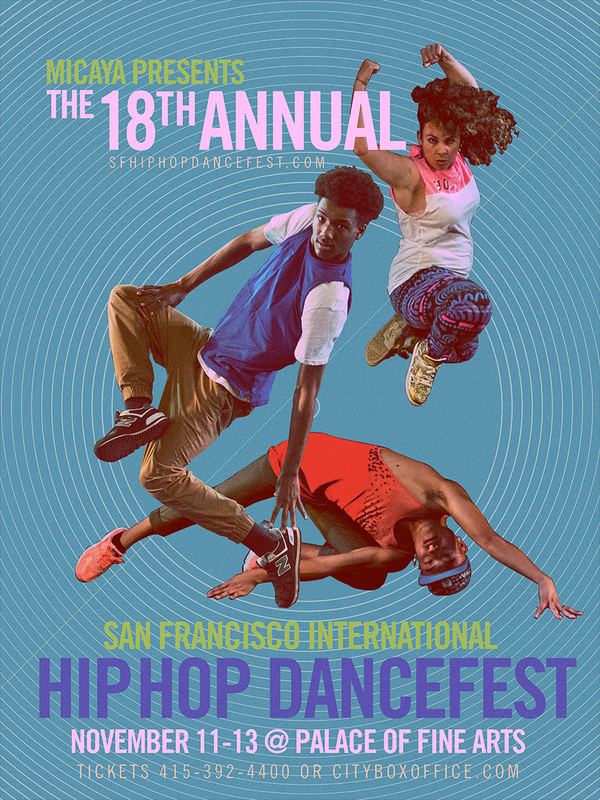 Today, it is one of our favorite projects to work on, allowing us to give back to the community that supported us over the years. 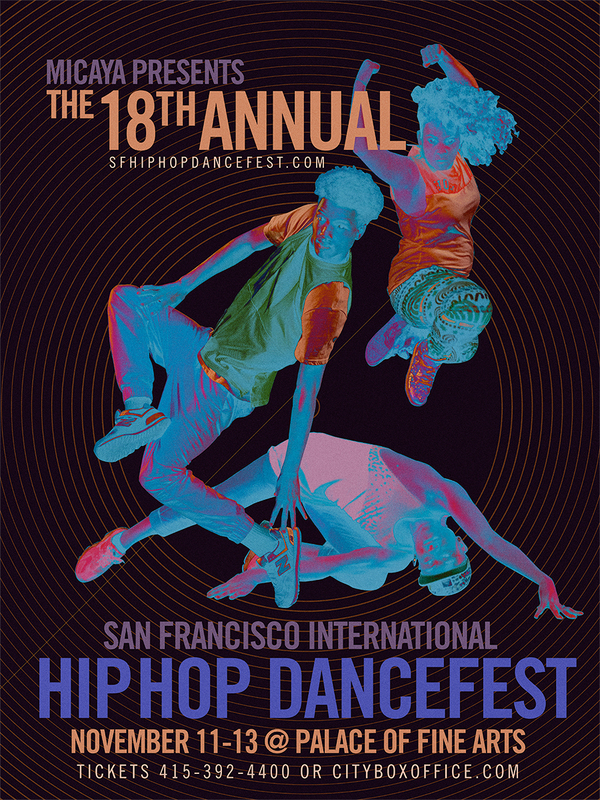 Stablished Projects is proud to work with Micaya’s nearly 20 year old hip hop dance festival.